With all the financial options and information available today, it has become increasingly difficult for individual investors to make smart financial decisions. We have found that individuals and business owners benefit from the professional, knowledgeable service City Fiduciary Group has to offer. 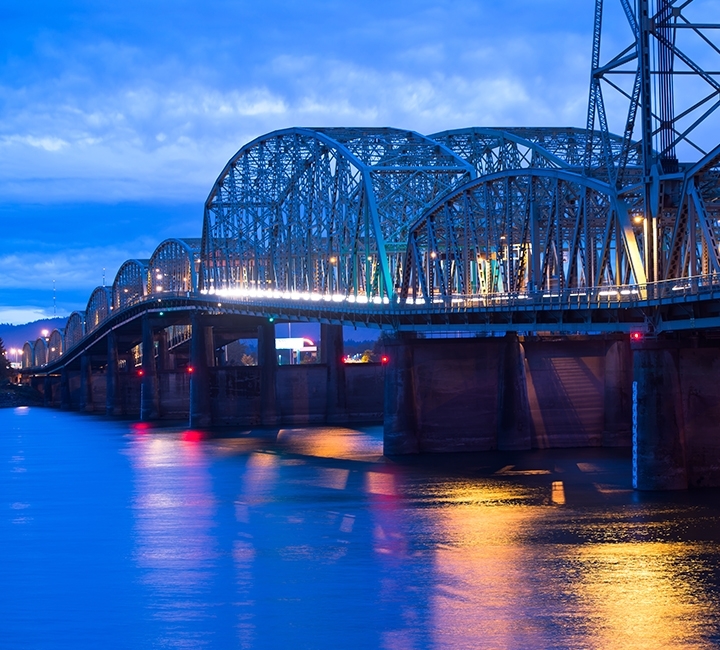 Our objective is to deliver high-quality wealth management and financial planning to our community in Vancouver, WA. As our firm continues to grow, our philosophy of providing a high level of professionalism and service has not changed. We look forward to working with you.